The Texas Revolution are a professional indoor football team, playing in the Champions Indoor Football League. 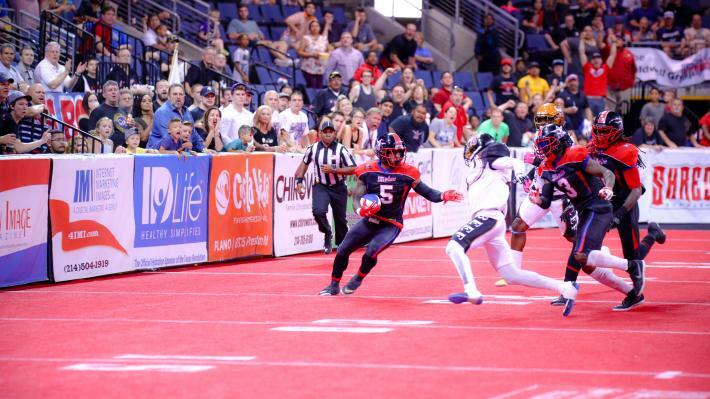 The Revolution completed their fifth season of competition in 2017 after defeating the Omaha Beef 59-49 in Champions Bowl III in front of 5,251 fans. 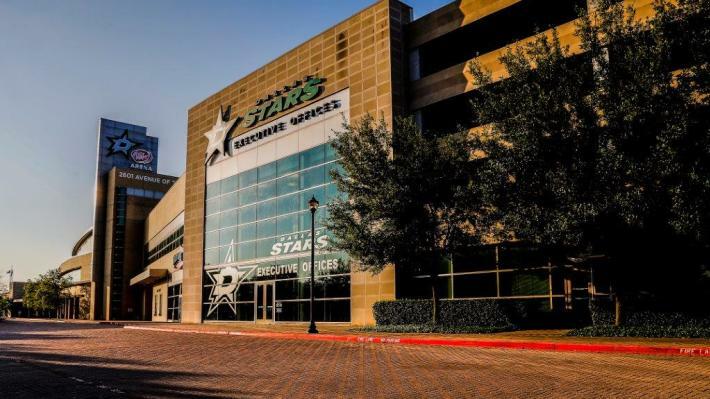 The team relocated to Frisco from Allen, Texas, in August 2017 and now play their games at Ford Center at The Star. The Texas Revolution boast the most experienced front office in the CIF, with former IFL Commissioner Tommy Benizio as the team’s CEO. With over 20 years of experience running and owning professional sports teams, Tommy built a staff that includes former colleague with the Odessa Roughnecks Professional Football team, Charlie Hildbold. Hildbold, in his fifth season with the team and the third season as team President has over 10 years of sports experience, winning a Game Ops of the Year award in Odessa, before starting the Richmond Revolution, the team that won an IFL Franchise of the Year award and Media Relations of the Year award in their first season in 2010.